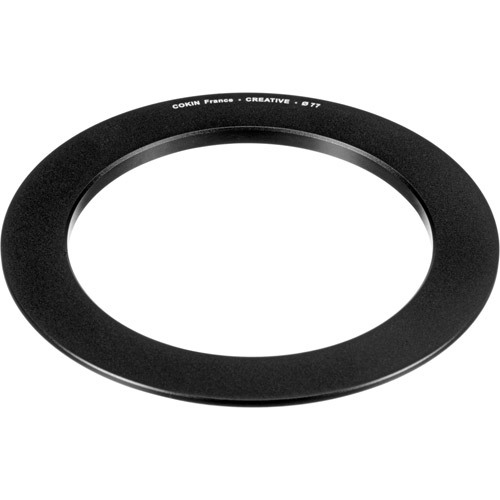 The Cokin L-Series (Z Series) Adapter ring attaches to the lens and adapts it to fit the M-Series Filter Holders. Available in 52mm through 96mm sizes. Once the adapter and holder are attached, the Cokin filters can be slid into the holder and you are ready to begin shooting. The adapter ring is made of black anodized aluminum for anti-reflection and durability.